Although Apple is one the most attractive smartphone in China, not everyone has the capability to afford a smartphone that cost over 4000 yuan. 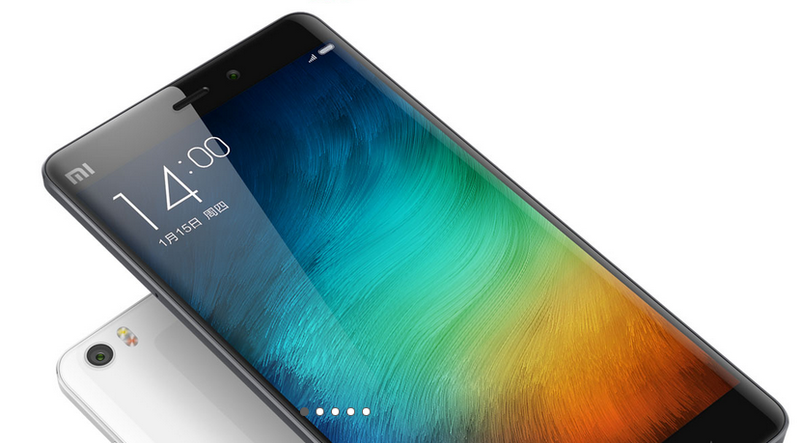 Chinese domestic brand Xiaomi tops in the Chinese mobile market, and Huawei takes the second place. According to the research, Chinese domestic smartphone brands will continue to get great share of the cake by the second quarter of this year. In 2010, CMNet market revenue is 17.2 billion yuan. This number will expand to 251 billion in five years. Xiaomi achieved new records for sales volume during the second quarter of this year, and stole the top spot with a market share of 18 percent. Huawei is also up to second place with a market share of 16 percent, while Vivo sits under Apple with a market share of 10 percent. 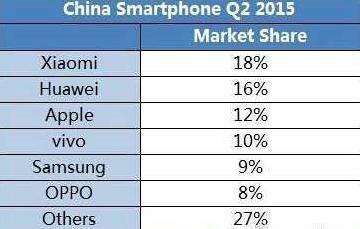 Apple survived all these China brands and kept the third place with a a market share of 12 percent.